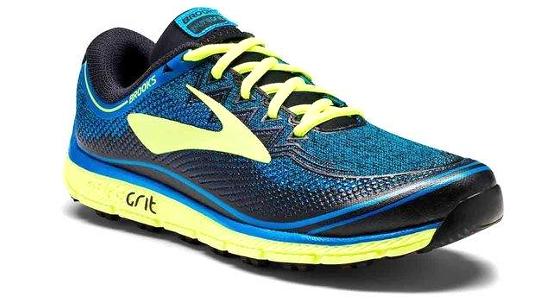 The Brooks PureGrit is a fantastic off-road running shoe option. 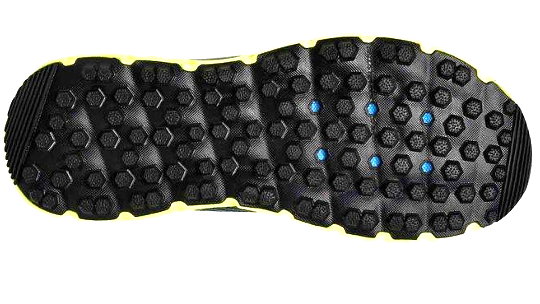 The shoe is built with a mudlock sole which helps the transfer of mud through and off the sole so that they don't become heavy. 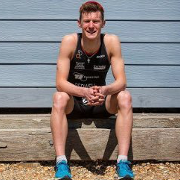 The Grits are an extremely comfortable shoe, which is difficult to find in trail shoes as they are commonly built using a lot of material which can be uncomfortable in order to stay durable. 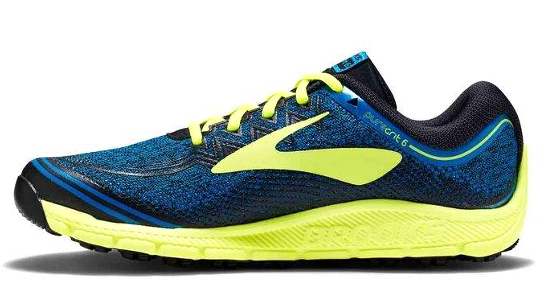 However, Brooks has found the perfect blend as these shoes remain comfortable, durable and extremely lightweight and cannot be faulted as a winter running shoe for enjoying off-road trails.